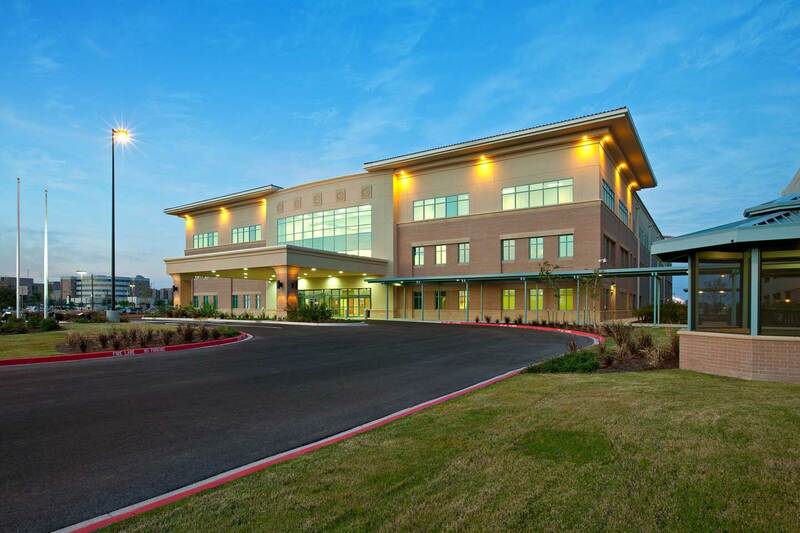 The Boyer Company constructed this 165,000 square foot outpatient clinic for the Veterans Administration. 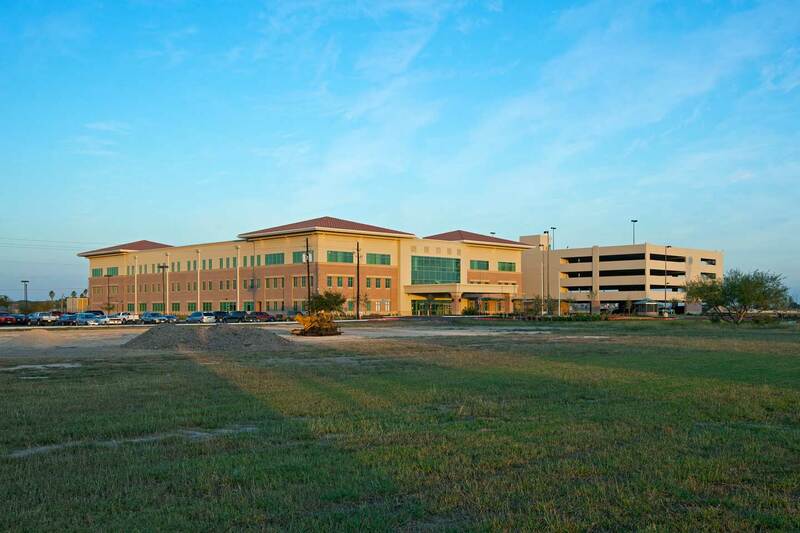 The building is located in Harlingen, Texas and is comprised of a 55,000 square foot footprint on three levels. Directly adjacent to the facility is a 4-level parking structure with 750 stalls.